One moment everything may seem fine, when suddenly you’re involved in a serious collision. 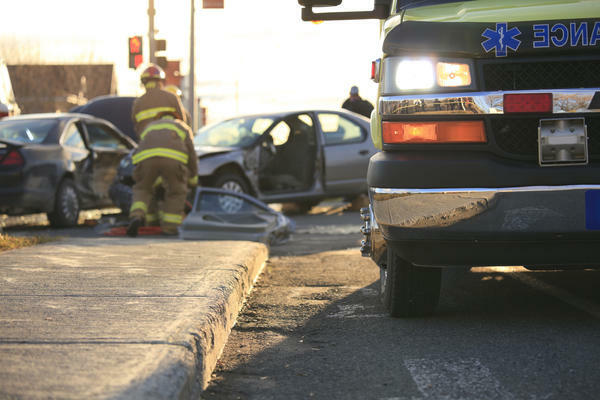 Most people have one thing on their mind after a car accident, ­which is the severity of their car! However, it’s important to remember that you and your injuries come first. Cars are replaceable, however, humans are not! A visit to a chiropractor should always follow an auto injury, as chiropractors are specialists in damage to soft and hard tissue.